Parents can locate their children using a blend of GPS & GSM. 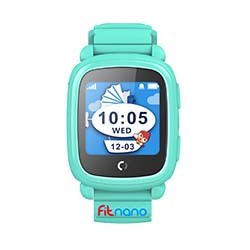 Kidfit watch uses a unique blend of GPS, GSM to allow parents to locate their children using the most accurate location information, both indoors and out. 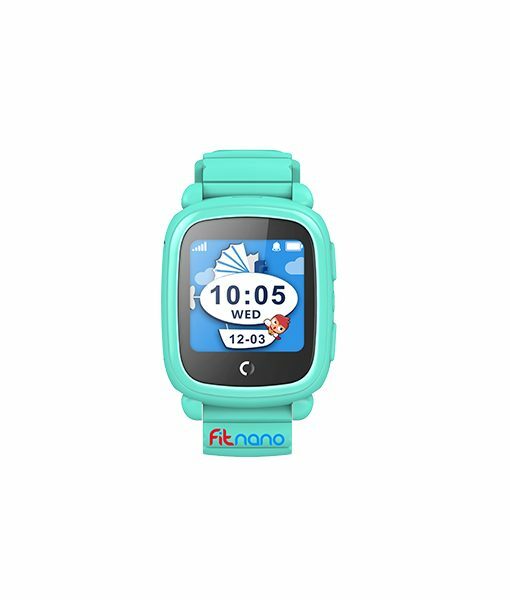 Using the Fitnano app, you can see your child’s location on a map at any time. Parents can keep their children safe at a moment’s notice. In the event of an emergency, your child can press the SOS button for 3 seconds on their watch to initiate Emergency Mode. The watch sends SMS + SOS alarm call and notification to all family members. 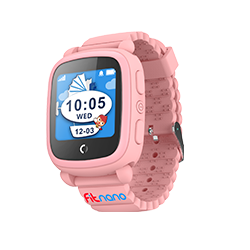 Parents can also send a short message to their child’s Kidfit watch when they want to quickly communicate without calling. The length of the voice message is kept 10 seconds. Similarly, Kidfit can also send voice messages to pre-registered numbers. Parents can make a mute call to their children. In this mode the speaker is off at child’s end and parents can listen to t child’s activity without letting them know. Parents who leave their children with maids/babysitters can now get to know if their children are safe. 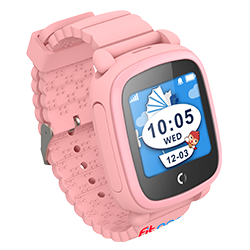 KIDFIT can be used in school as well as there is an option to mute the watch through APP. Control who your child can call and receive calls from. Set up SafeZones to receive notifications when your child leaves or enters certain locations. Adjust the frequency of how often your child’s location is refreshed on the map.Monitor the battery life of your child’s KIDFIT.Manage multiple KIDFIT devices and much more. 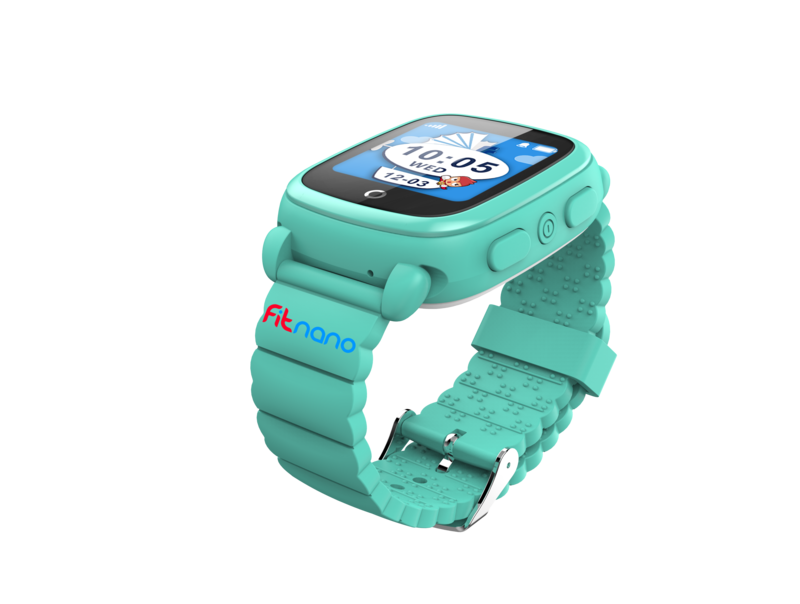 FITNANO is completely non-toxic and safe for children. The belt is made of silicon and the casing is made of food grade plastic. For us safety of users is most important and that is why every KIDFIT is tested rigorously before shipment. The design is splash proof as well. 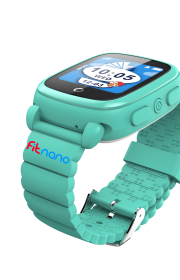 With the Fitnano mobile app, parents can control their child’s right from their smartphone. They can set up their child’s KIDFIT, add the contacts, manage SafeZones, send text messages, track their child’s location, and call their child from the app. 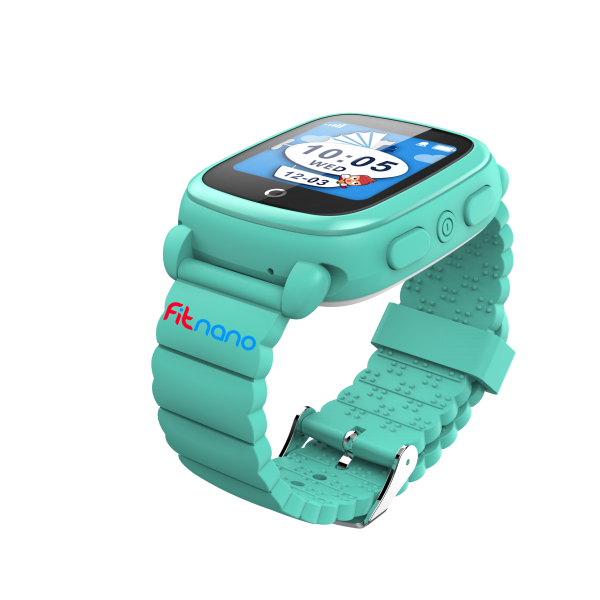 The FITNANO app will be available in the Apple® App Store and Google Play store.